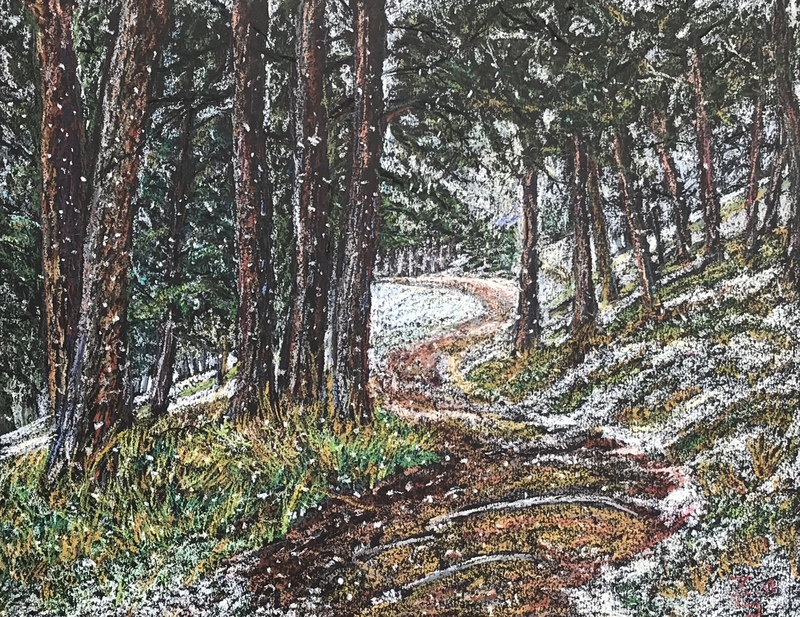 Join us on Friday, April 5 from 6:00-9:00 for an exhibit and reception featuring the art of Patrick Sullivan. 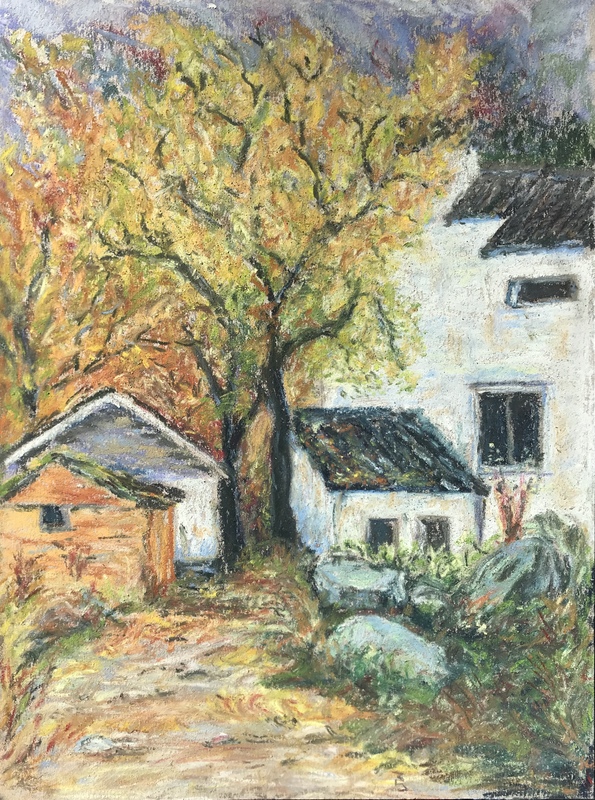 Patrick is a self taught artist with New England roots, currently working in pastels on various media. His passion for art was evident from an early age, having an affinity for drawing, painting and print making through high school, a career in engineering took him in a different direction, however, recent inspiration ignited a renewed interest in art. 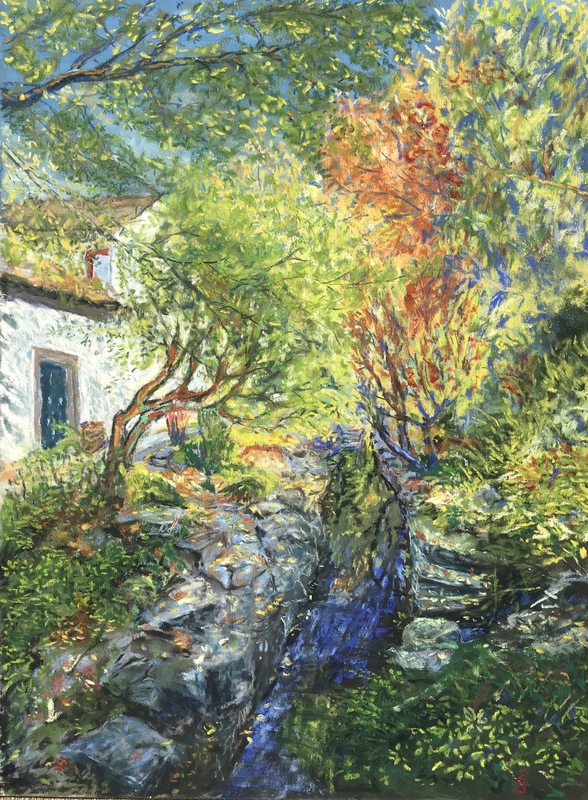 His style is heavily influenced by Impressionist and Post Impressionist Painters. 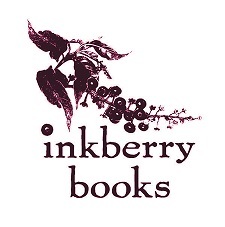 We hope you can come by, as a number of his recent pastel paintings will be on display here at Inkberry books for the month of April. 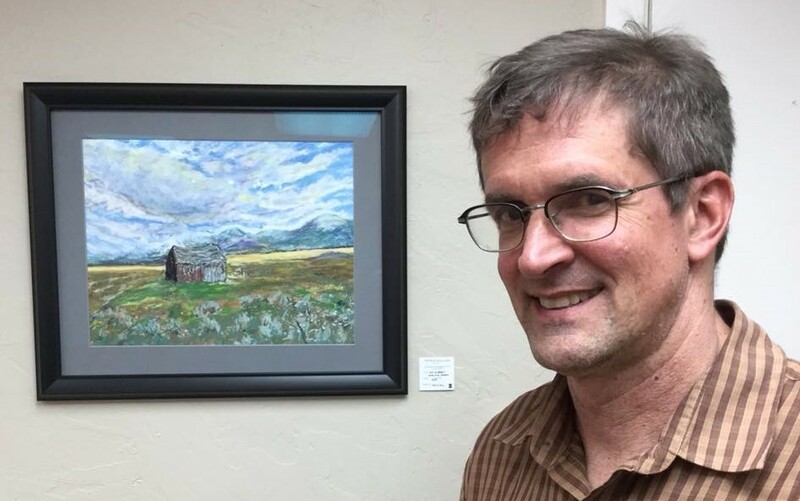 A member of Left Hand Artists group, his art has been exhibited in several places in Boulder County, including The Experience Building and Old Town Marketplace, Que's Espresso and currently in Tortuga's in Longmont. Light, shadow, color and shape working together to create something that touches your being is the essence of art. I try to create movement through directional strokes, color and composition, these elements combine to capture a brief moment in time, in all its beauty and emotion.